Delaware Mobile Homes Pot Nets Creekside is a great small community. The community has a swimming pool for those hot summer days. There is also a playground for the young ones to tire themselves out after a day at the beach! To the boaters delight there is a small community boat ramp. The adventurous may decide to walk the nature trails that weave thru the wetlands and marshes. This is a bird watchers sanctuary! One can truly experience heaven on earth living in the Pot Nets Creekside community. If one loves the warm feel of sand under the sole of one’s feet, purchasing a house in Pots Nets Bayside will be a sound investment. 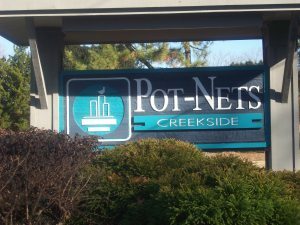 Pot Nets Creekside community is one of the six unique communities that make up Pot Nets. The community is a half-an-hour drive away from Rehoboth Beach on the Long Neck peninsula. The creek front community provides a sound and quiet environment for one to replenish his energy levels. The wildlife has been carefully preserved providing a wonderful natural presence in the community; Pot Nets Creekside also overlooks the Guinea Creek. The availability of a walking trail and crabbing pier gives residents an excuse to stretch their legs and get their much-needed exercise. The distinct waterfront community has easy access to the Rehoboth Bay and the Indian River Bay. So, there are plenty of opportunities for one to whistle Dixie and create memorable fishing experiences. 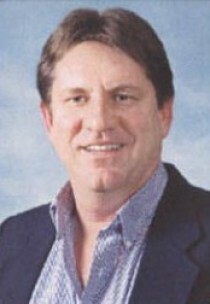 Residents can also enjoy the perks of superior land lease values. 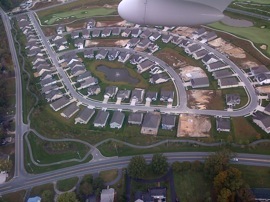 Spread over an area of 310 acres, around 476 home sites make up the Pot Nets Creekside community. Although not the biggest community in Pot Nets, the place makes up for their lack of area with beautiful houses available on a wide range of prices. Who said good things only come in big packages? The prices of the home sites can range anywhere in between $9,647 to $120,000. People can either choose from two-bedroom homes, three-bedroom houses or four-bedroom living space. Residents of the community have access to a playground, swimming pool, and tennis complex for recreational purposes. The residents also have unlimited access to further amenities from other Pot-Nets communities, that are at a walking distance. Some of the exclusive amenities those residents can have access to include private bay beaches, boat docks, golf cart paths, outdoor pools, and 22 marinas. The presence of a small boat ramp and wetlands nature trail towards the back of the community provides a scenic view of long neck cranes and blue herons. It is of paramount importance for residents to feel safe in their humble abode. The Pot Nets community is strict on security. All potential new residents must first go through a credit and criminal background check and possess a credit score of 600 or higher to be considered for residency.